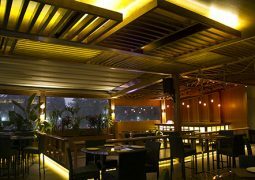 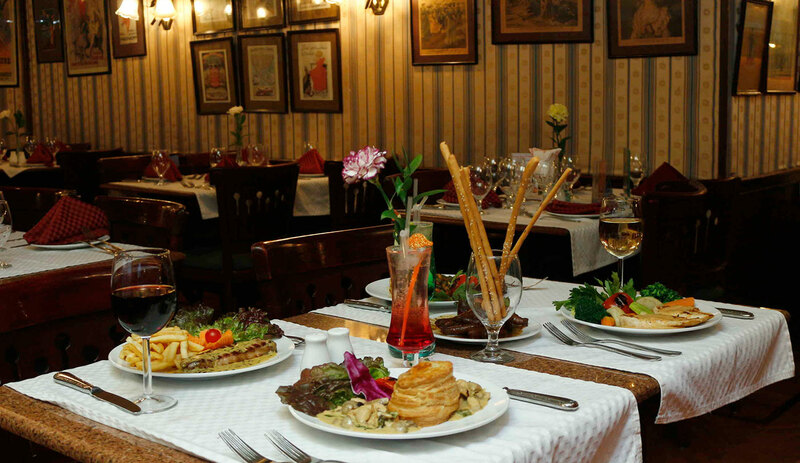 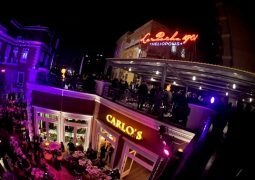 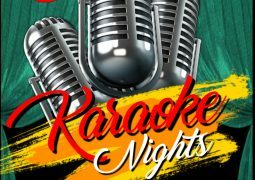 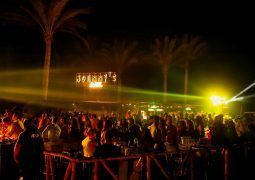 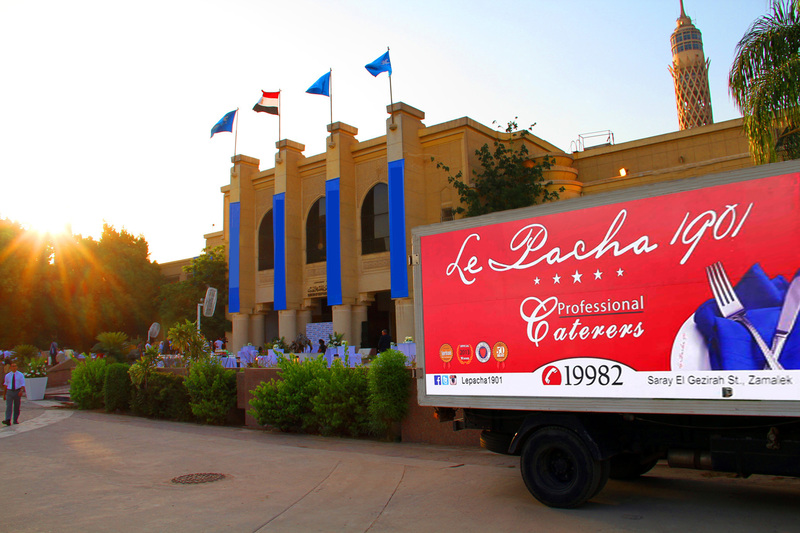 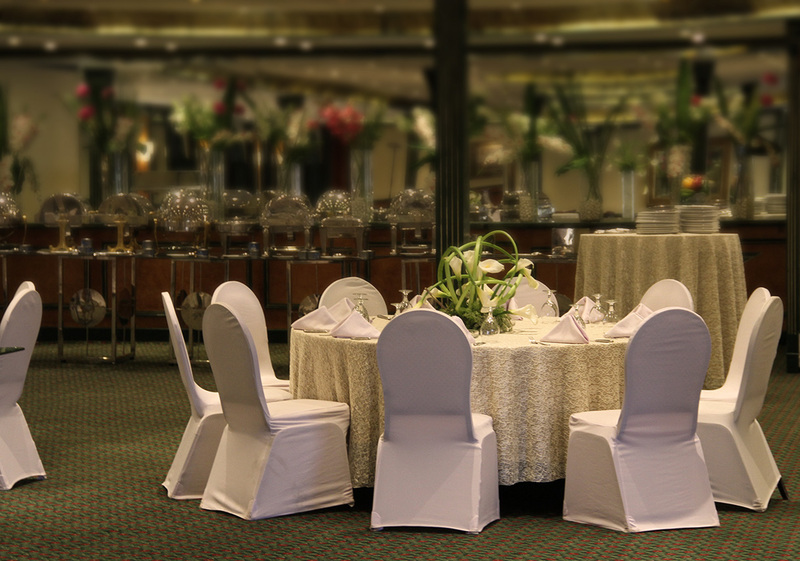 Le Pacha 1901 is Cairo's premier, award-winning, dining and entertainment venue. 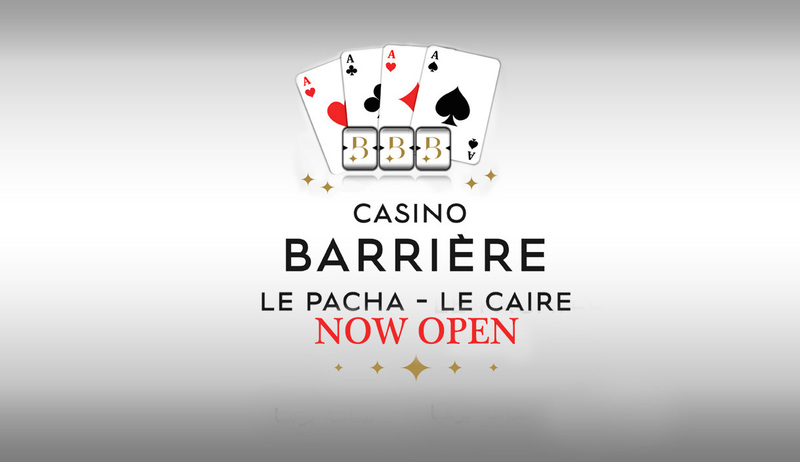 Originally a floating palace from the turn of the century, Le Pacha was transformed into a magical place in 1992. 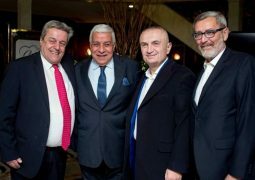 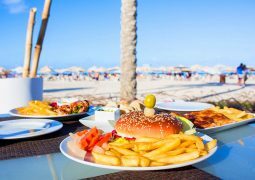 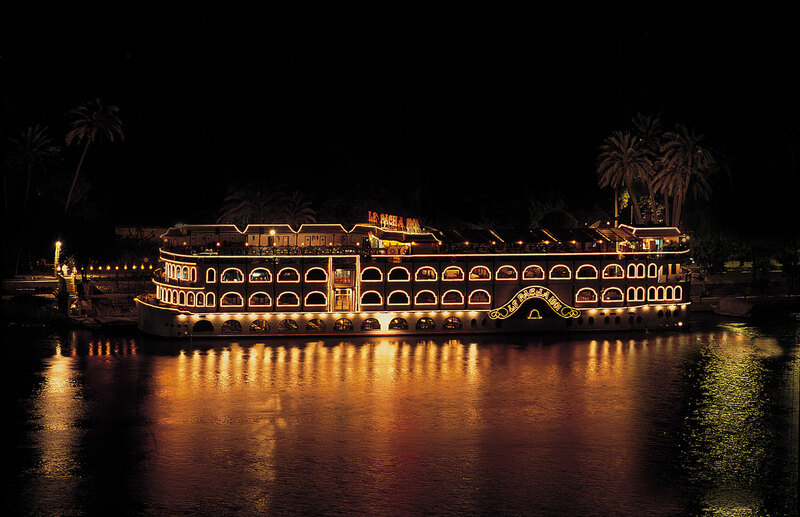 Moored off the banks of Zamalek in Cairo, Le Pacha quickly became a landmark on the Nile with its 9 restaurants and 4 function rooms that offer international cuisine, first class service and spectacular views of the Nile and city. 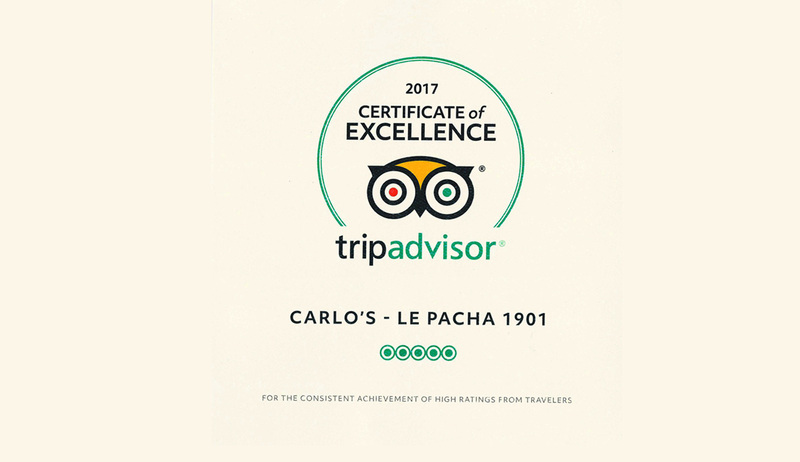 Le Pacha also commands a stellar reputation for efficient and tailored catering and an extensive delivery & takeaway menu.